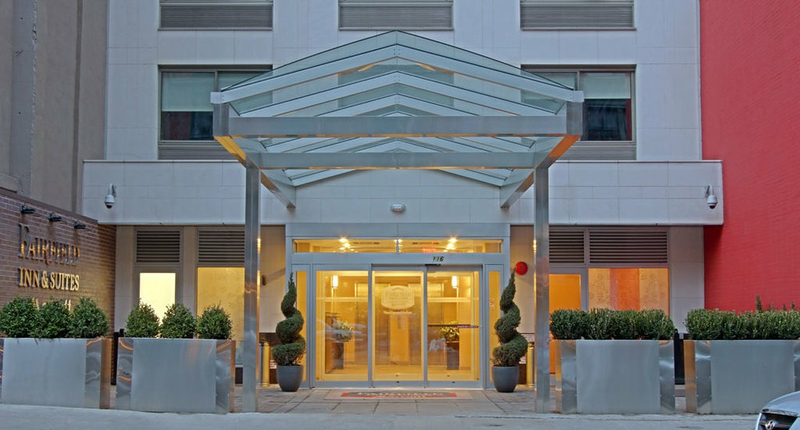 Located on 26th and Park Ave, this is the closest and most convenient option for our out of town guests. This hotel is also where the drop-off/pick-up for Thursday night childcare will be, included with the family ticket, and the meeting point for our Friday Family Day. Booking Code for a discounted rate: NepalAdoptive Please Call to Use! Located at 37 W 24th Street, just across the park from the NAFA Gala. Located at 116 W 28th Street, just a short cab ride away from the NAFA Gala. 5-Star designer hotel located just a short walk from the NAFA Gala at 420 Park Ave.
5-Star designer hotel located just a down the block from the NAFA Gala at 5 Madison Ave.